Manufacture high definition resolution printed fabrics with full photographic design qualities and print using the latest printing techniques which gives your trade wholesalers a brilliant result they can rely upon. 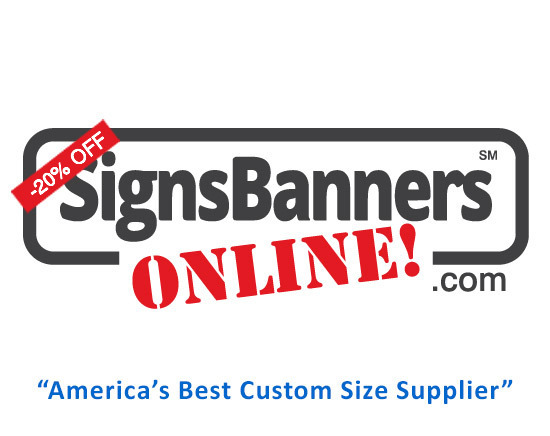 It is an ideal service for all sized USA sign shop suppliers who want a cheap submanufacture company with the latest wide format techniques and high quality results to help take them into new product lines not previously available. The dye sub grade ink for printing large wide format banner signs here and are a range of fast express discounted polyester weaved mesh printed fabric banner signs for Texas sign shops, graphic designers, event management companies, advertising agencies, signage retail and wholesale along with trade prices and delivery of printed banner signs for advertising, fencing and event style printing. Waco Round Rock Lakeway Cedar Park Leander signs Augerville San Marcos San Antonio Port Lavaca Universal City Kerville Houston Pasadena Pearland and hundreds of sign shops USA and worldwide. 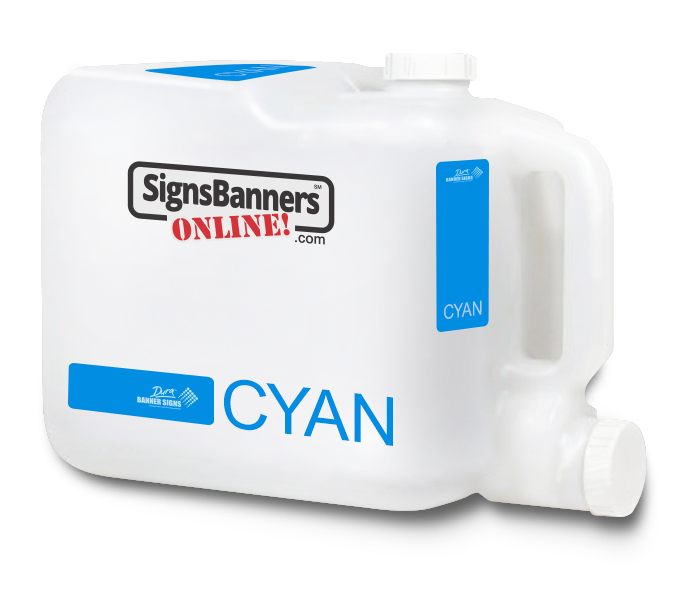 The images above are various signage orders made for event sponsors, advertising banners and general large size advertising for outdoor applications. 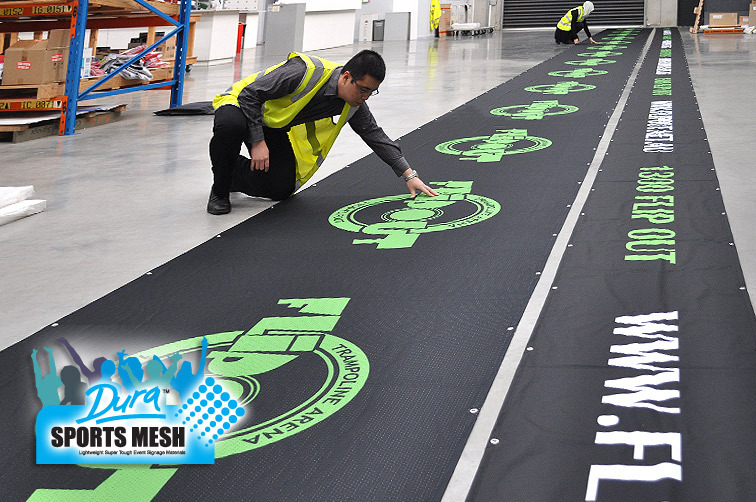 The blue sports mesh is a set of 1/2 mile start finish runners lines for either side of the barricade fencing along the road.